Matt Richman, a 15 year old still in high school, isn’t exactly known for being an analyst. That may change soon enough. The teen posted a series of calculations on his Tumblr page that compared Apple and Hewlett Packard computer sales over the last two quarters. The results? Stunning, to say the least. 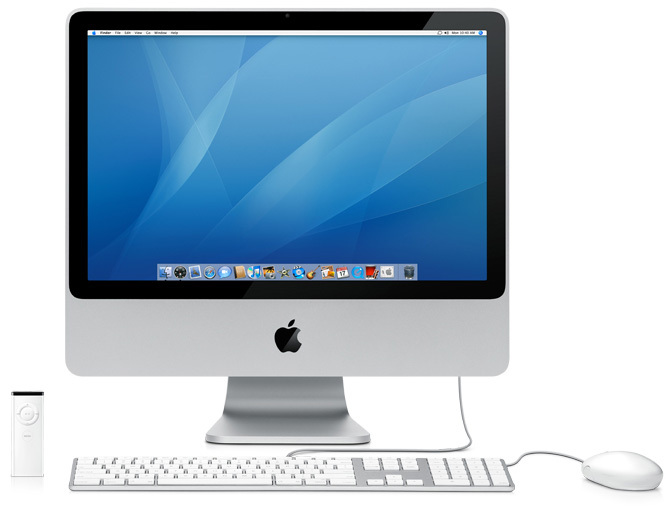 The average selling price of a Mac increased 5.71% over the last two quarters. If we apply that growth rate to NPD’s data that says the ASP of a PC was $615 in November, then the ASP of a PC today is $650.12. Multiply that number by an 8% profit margin and HP makes $52.00 for every PC they sell. Apple makes more money from the sale of one Mac than HP does from selling seven PCs. One can only imagine the comparisons that can be made between the iPhone and its competitors.